Posted on August 21, 2015 by Hannah B.
Hello & Happy Friday! I hope you have a fabulous weekend planned. 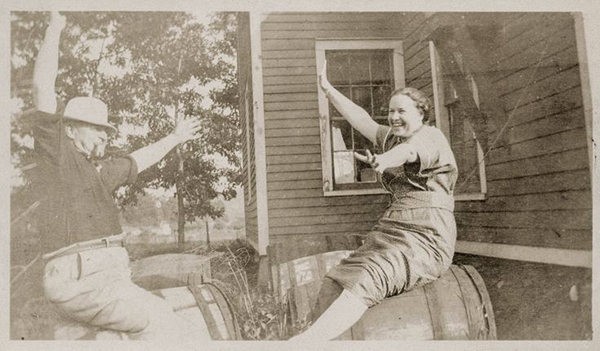 Ours should be a good balance between working on the house and time with friends doing summer-y things. 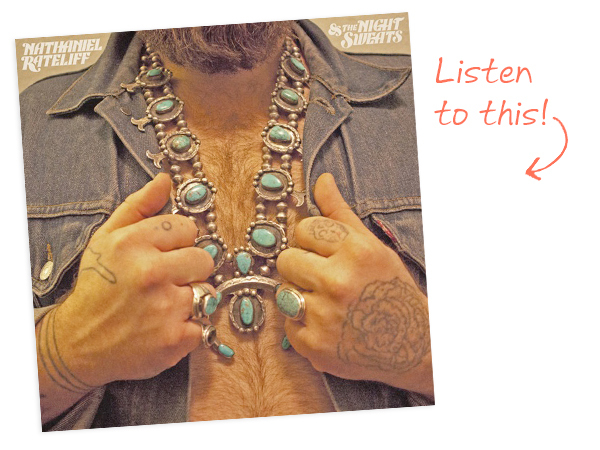 It will also involve a lot of listening to a new album that came out today: Nathaniel Rateliff & the Night Sweats. They remind me of the Blues Brothers in all the best possible ways. Perfect weekend listening. I hope this gets your weekend is off to a fabulous start! This entry was posted in Uncategorized and tagged Music, TGIF!. Bookmark the permalink.